Whether art can be wholly autonomous has been repeatedly challenged in the modern history of aesthetics. In this collection of specially-commissioned chapters, a team of experts discuss the extent to which art can be explained purely in terms of aesthetic categories. of aesthetic autonomy, exploring its relevance to both philosophy and the comprehension of specific artworks themselves. 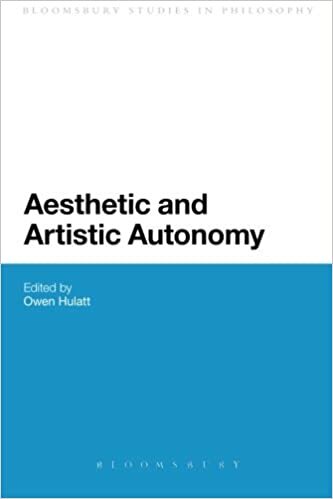 By closely examining how the creation of artworks, and our judgements of these artworks, relate to society and history, Aesthetic and Artistic Autonomy provides an insightful and sustained discussion of a major question in aesthetic philosophy.